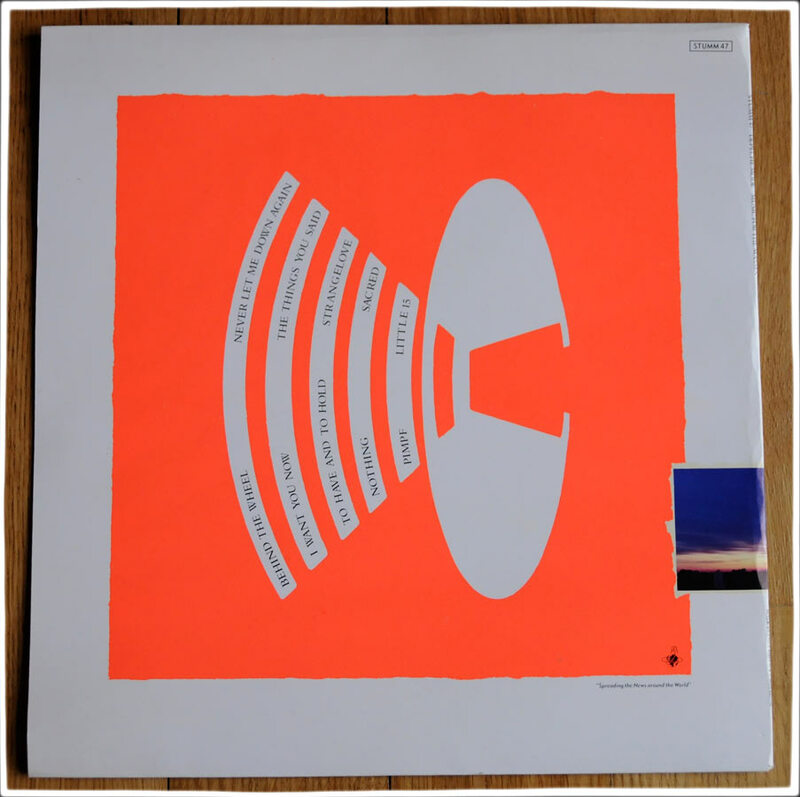 Notes : This is the original artwork for the album which was withdrawn at the last minute – designed by Martyn Atkins, the sleeve has the UK catalogue number printed on it. 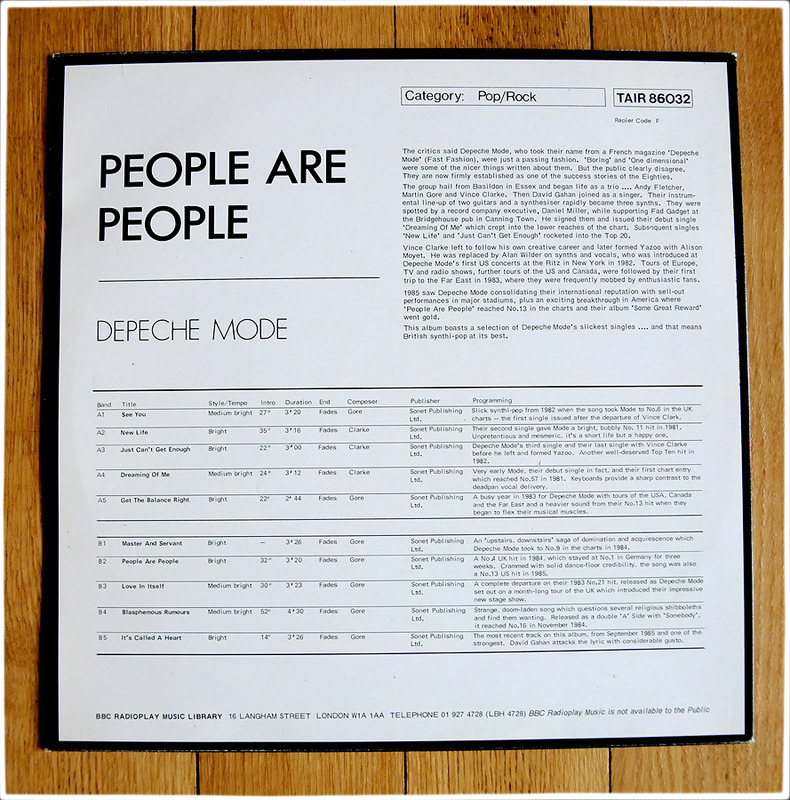 It seems to have been mocked into a standard size LP shape and sent to Alan, possibly for approval. Information is sketchy as to why it was recalled and ultimately rejected as it clearly got to print stage and one other has shown up over the years. 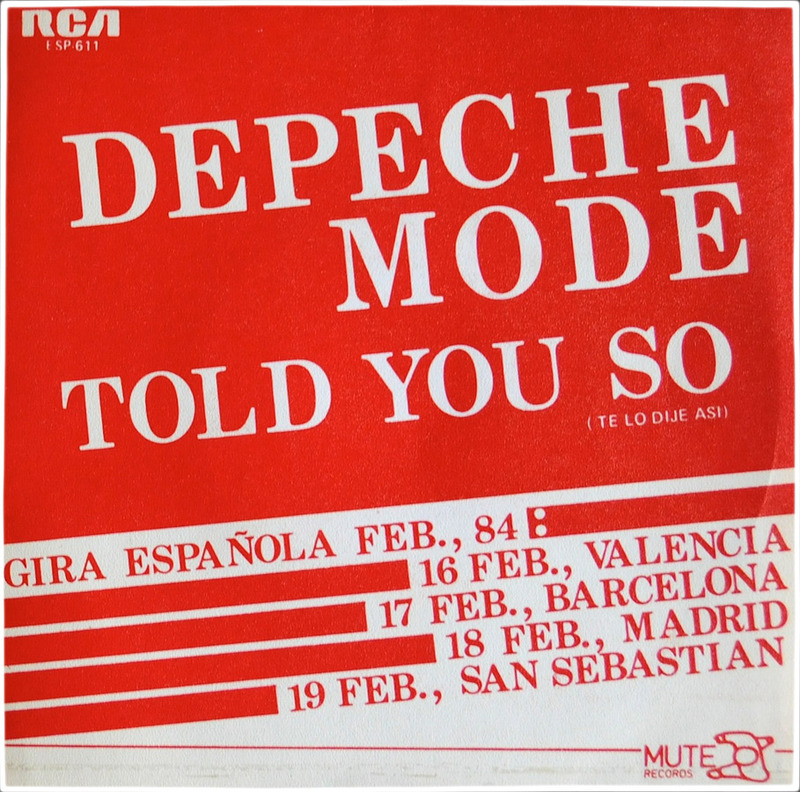 Whether any ‘actual’ albums were released with this cover is unknown but here, we have included a vinyl album to go with it. A unique piece of Mode history and extremely rare. 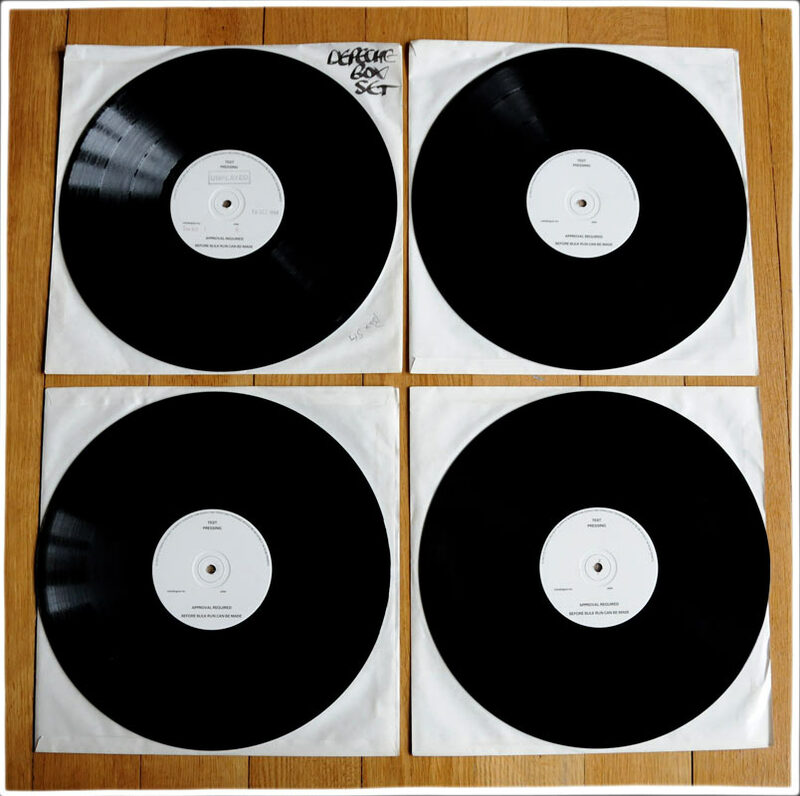 Notes : Known as the ‘Holy Grail’, these are the 4 mega-rare white labels from the DM boxset that was never released. The proposed set was recalled for unknown reasons. Who knows why? 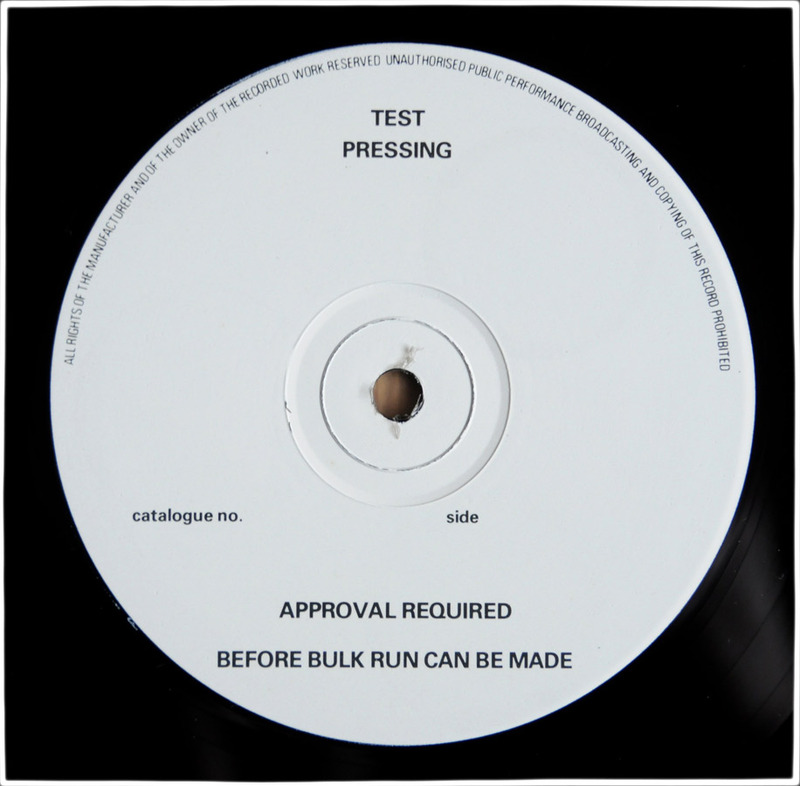 The 4 test pressings were made and sent to Alan for approval in 1988. The rear labels are coloured pink, and blank. 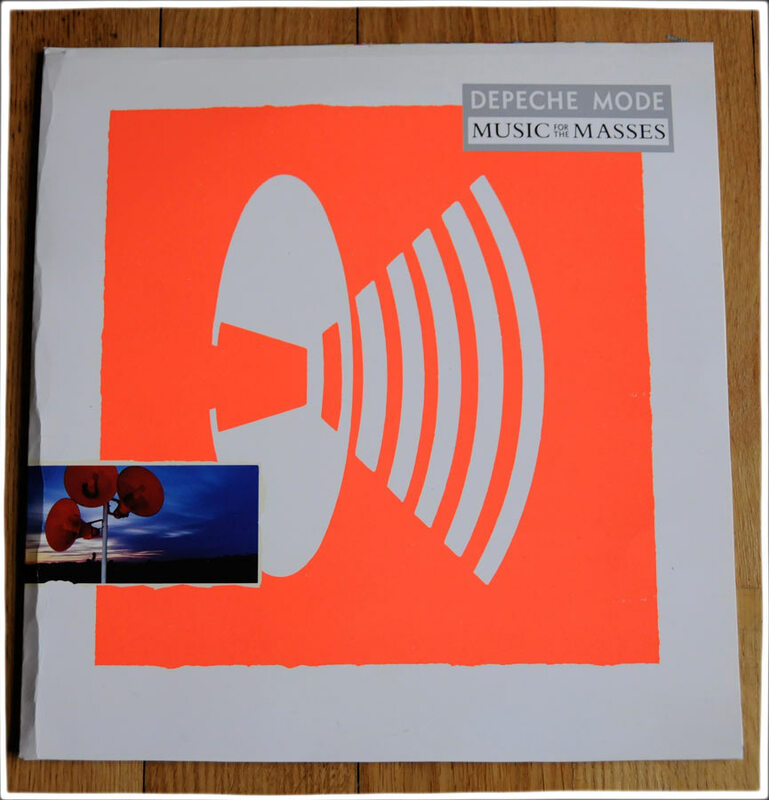 Notes : U.S. promo LP with gold stamp. Rare. Notes : Polish LPs are rare and sought after like most releases from the former Eastern block. Label : Tonpress. 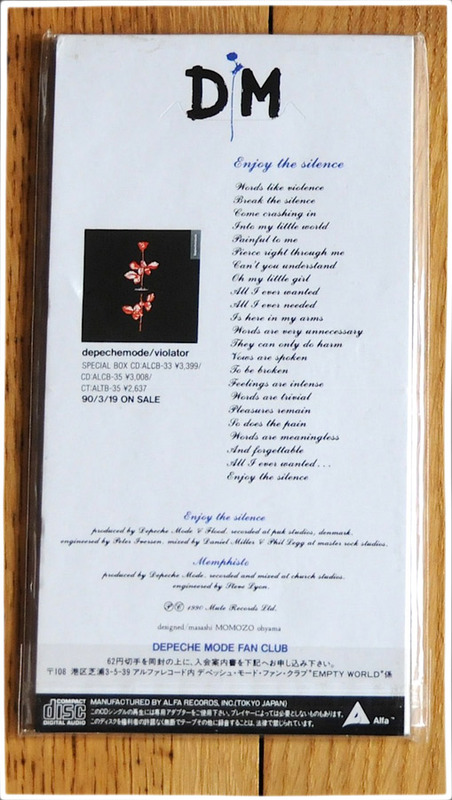 Notes : A rare clear vinyl version of the album. Most unusual because the UK didn’t used to bother with anything other than standard black vinyl. Hence it is very collectable. 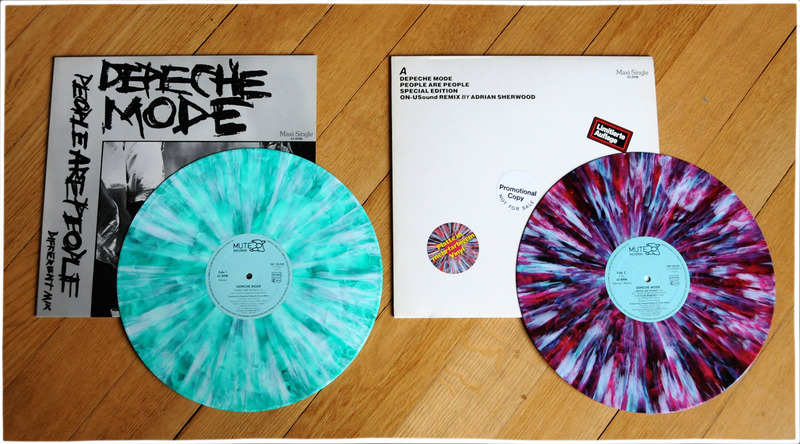 Notes : German red/green marbled 12″ – these have a “Promotional Copy” sticker and are therefore very sought after. 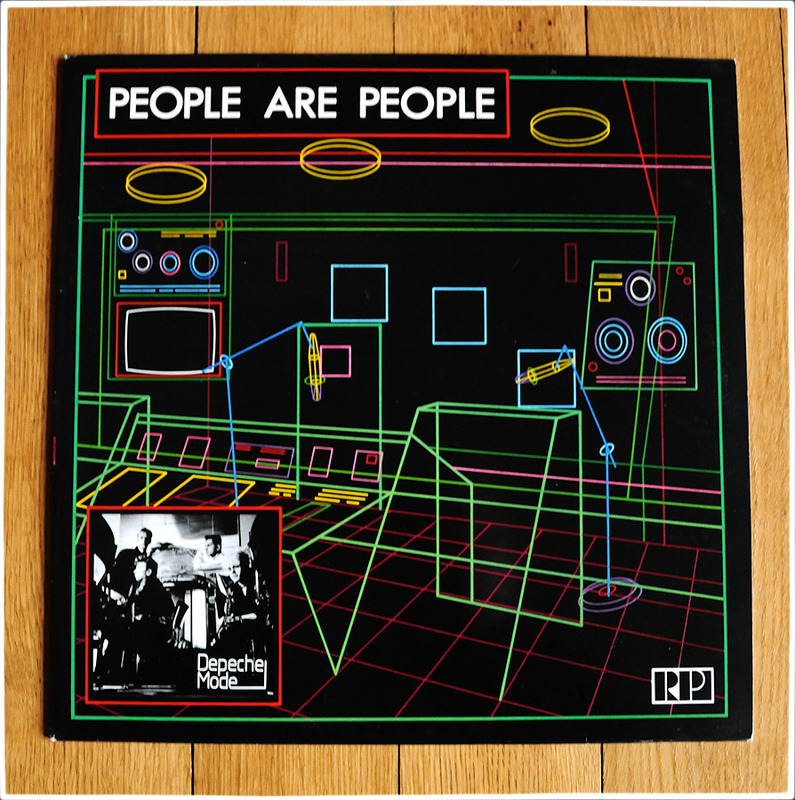 Notes : BBC Music Library LP which looks like a bootleg at first sight but is in fact a very rare official LP. Notes : Spanish radio promo 7 with completely unique artwork. Very rare and sought after. 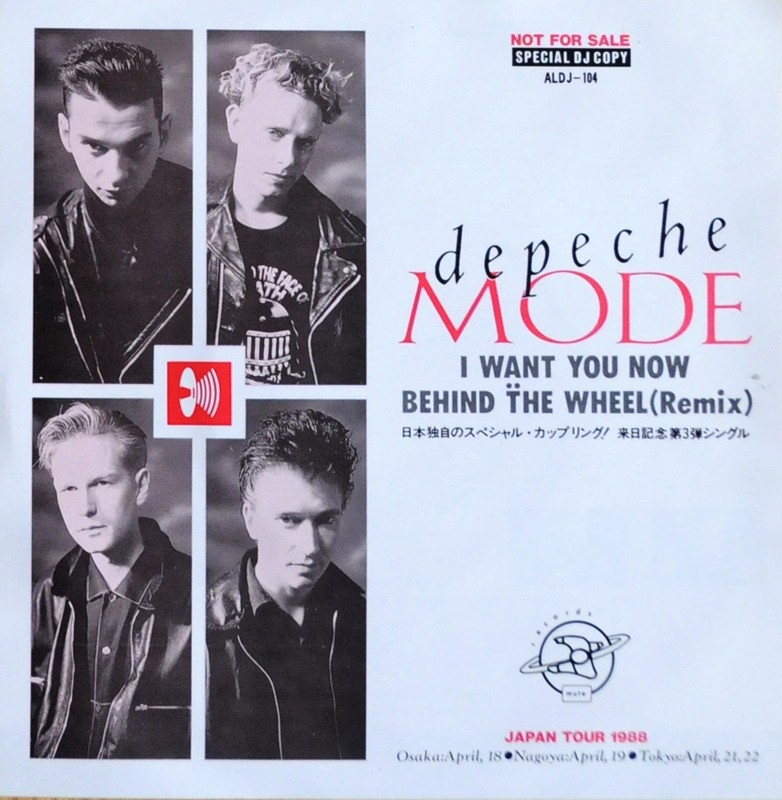 Notes : Japanese radio promo 7″: one of the most sought after DM vinyls. 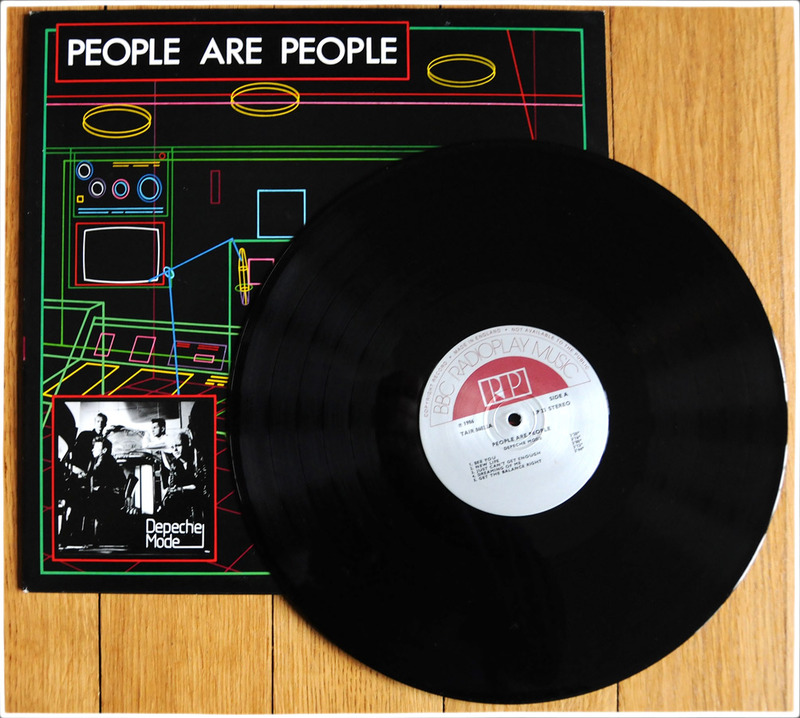 Notes : These vinyl 7” have a black reverse sleeve instead of the more familiar picture of a naked girl. As such, they are much sought after. 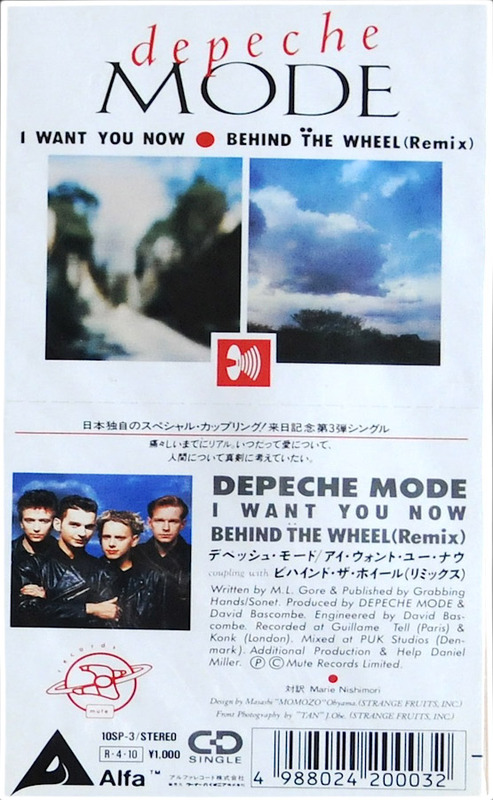 Notes : Japanese release – unique artwork, very rare and collectable. Notes : This is a custom made very rare promo release. Sealed, never played in perfect condition. Marked “Not for sale”. 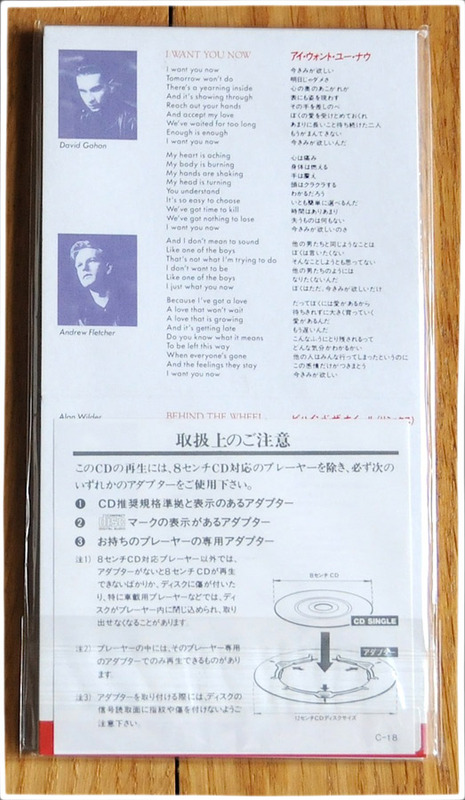 Artwork is unique featuring an Anton Corbijn band photograph. Notes : Includes ETS CD & diary. 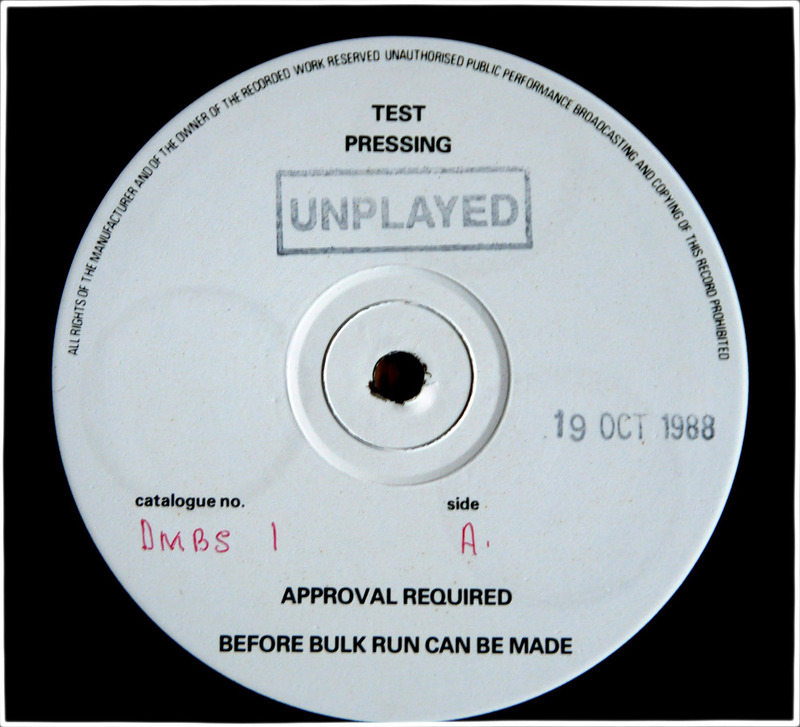 “Sample – not for sale”. 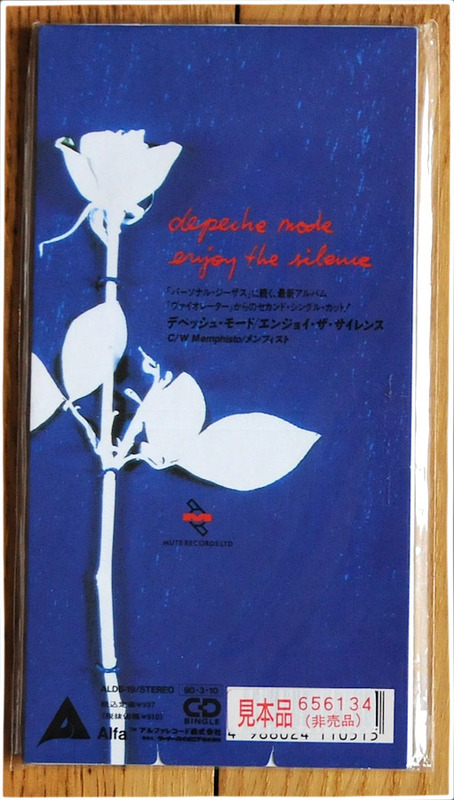 Very rare edition, with alternative and extra artwork, a diary, Japanese lyrics/text. Unique design on disc. 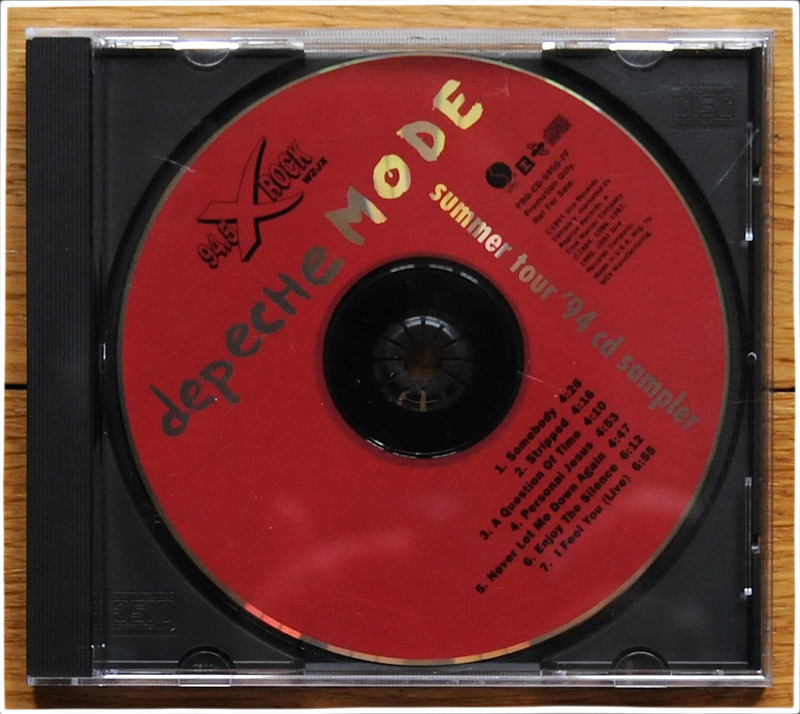 Notes : An official red disc CD sampler which is very rare. 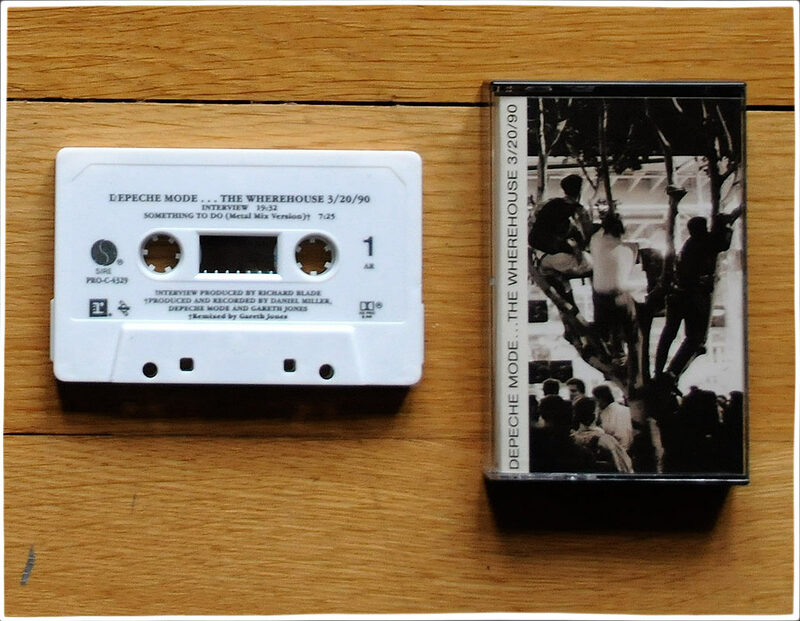 Notes : German cassette single – very rare. 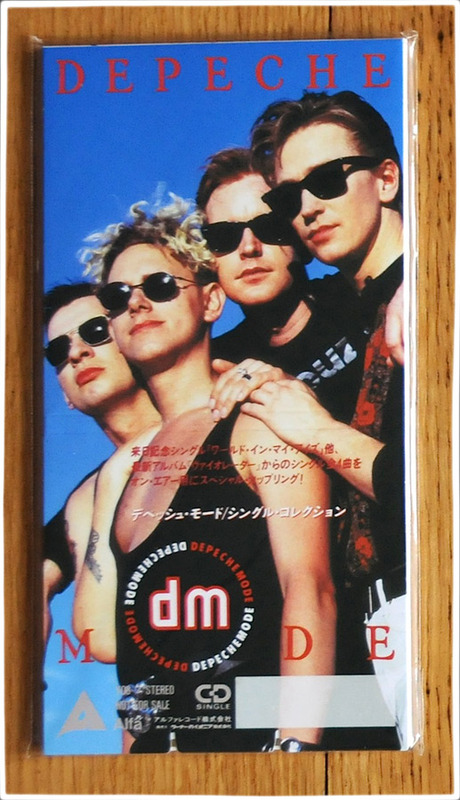 Notes : U.S. cassette single: very sought after these days with its long box. 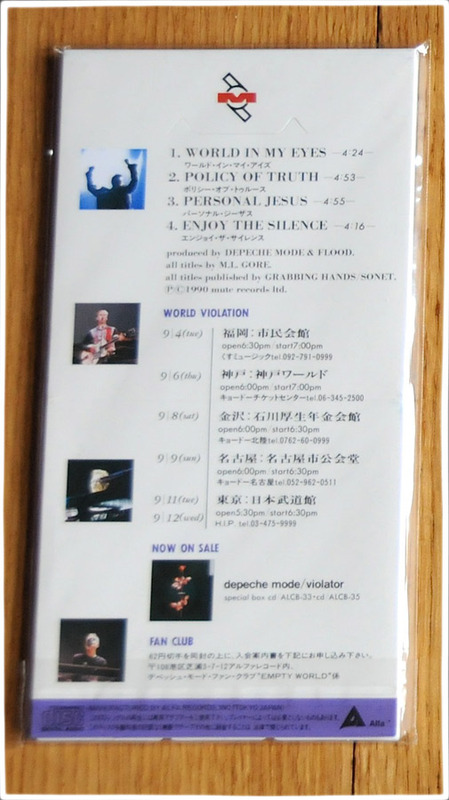 Notes : The Mini disc release, discontinued format. Very rare. 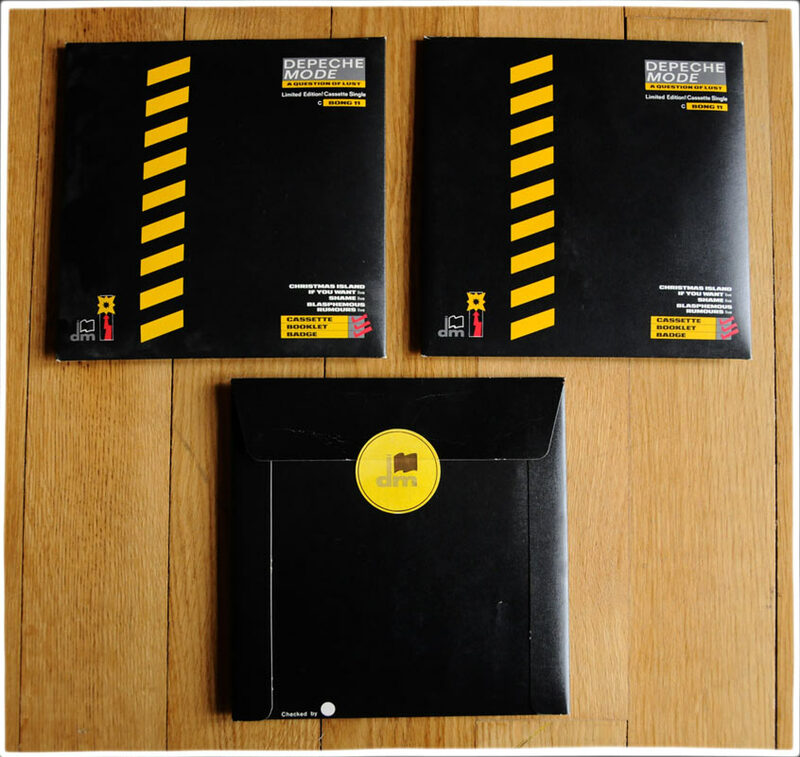 Notes : The DDC release, another discontinued format. Very rare.